The state health department is grappling with problems of many government doctors drawing non-practising allowance (NPA) even when they do private practice while several others who are frantically making requests to the department not to give them the NPA because they are not entitled to get this allowance. With this problem the cash-strapped government is bearing a huge financial burden for years for many government doctors who are drawing NPA around Rs 7000 per month though they opted for doing private practice after working hours in hospitals and medical colleges where they are associated with. On the other hand, many general duty medical officers (GDMO) and specialist medical officers (SMO) associated with different state-run district and sub-divisional hospitals are also getting NPA for months even though they do private practice regularly. According to the health department’s rules, government doctors who have opted for doing private practice without hampering official duty hours in state-run hospitals and medical colleges are not entitled for NPA that is given only to those who have officially assured the Swasthya Bhaban not to opt for any private practice. Dr Ajoy Chakraborty, director of health services (DHS), admitting the irregularities said, “We are aware of the issue and it will take time to streamline the issue as I have taken the charge of DHS recently. But it’s true that a large number of practising government doctors are drawing NPA and we will take up the matter seriously.” But a large number of practising GDMOs and SMOs who have already made declarations informing the health department not to take the NPA are still being paid the allowance. “How did the cash-strapped state government pay the NPA to those doctors who are not at all entitled as per the rules?” asked a GDMO. The issue was unearthed when some GDMOs associated with a sub-divisional hospital in Howrah found the government was still paying NPA to these doctors who regularly do private practice after the working hours in the hospital. “I have written a letter to the DHS requesting his attention on my issue. I have regularly informed my local authority in my hospital saying that I am not entitled to get NPA because I have opted for private practice in a written declaration to the government. But nothing is done,” a GDMO said requesting anonymity. As many as 10 doctors of the hospital are reportedly drawing NPA violating rules though they do private practice in clinics, nursing homes and their residential chambers. In order to streamline a section of doctors in government medical colleges and hospital the then Left Front government had introduced the system of NPA public healthcare services. 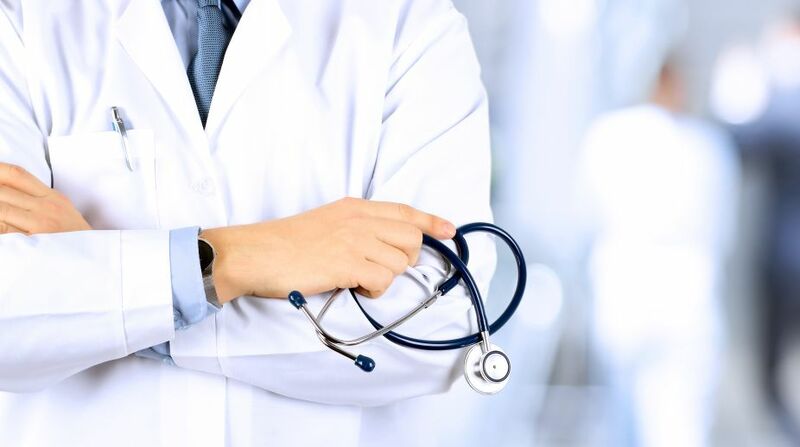 Sources in the health department at Swasthya Bhaban said many teaching doctors mainly cardiologists, nephrologists, urologists, cardiothoracic surgeons, anaesthetists attached with teaching hospitals do private practice neglecting their official working hours. “We will stop this trend ignoring patients in government hospitals during official working hours. The health department is keeping watch on this,” an official of the state medical education service (MES) said.